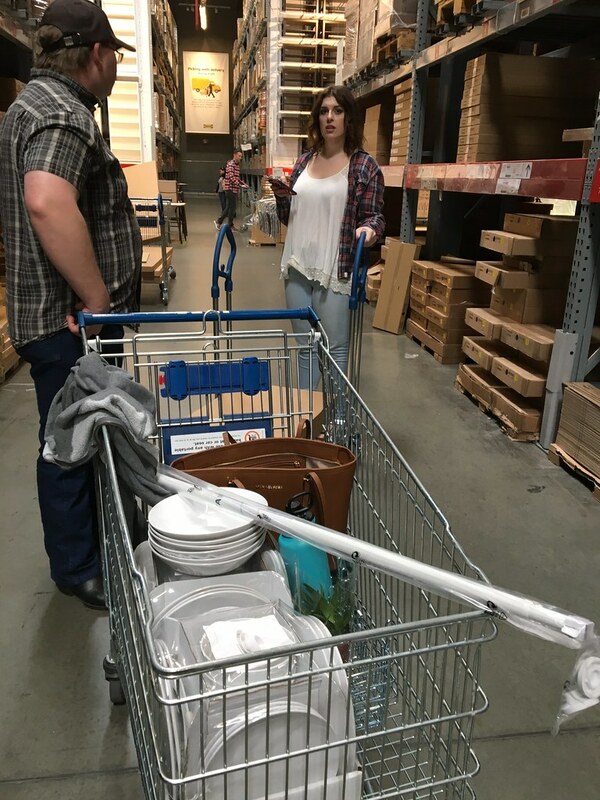 On Sunday, Joshua, Dani, and I took a trip to IKEA to do some shopping. Dani is getting ready to move into her first grown-up apartment come April 1, and she definitely needed some things. She went from living at home to living in a dorm, to living in a furnished apartment to living with us, so she doesn’t really have any furniture. 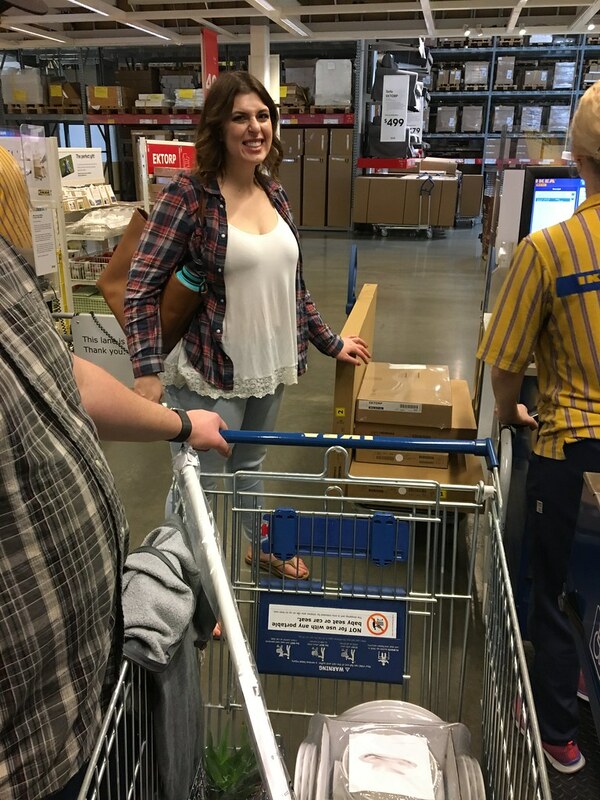 We helped her get two nightstands, a dresser, and a cover for the EKTORP couch she is buying from us to start. We also picked up a new dish set (ours were staring to chip and crack), as well as supplies for a shower hack I created which I will blog about separately. The rest of the week was pretty chill. 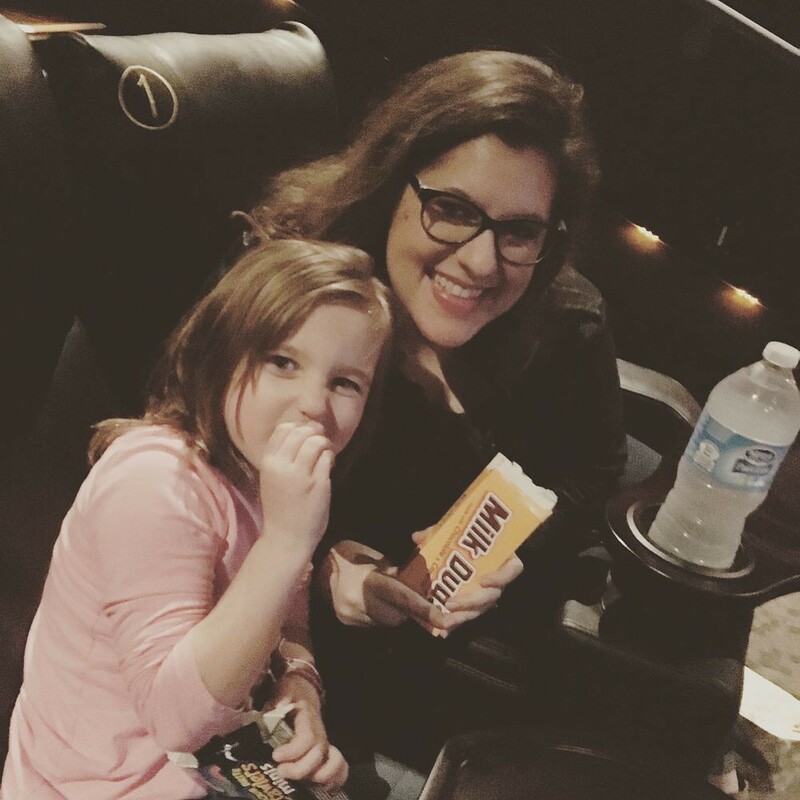 I worked out 3/5 days, and on Friday we got to take my niece to see Beauty and the Beast. It was such a good movie, and I got chills during the opening scene. Disney did a phenomenal job adapting this for live-action. See it if you haven’t already! So good! Work was very busy for me! I started a theme job, I got through Design Round Final on one project, finished round two of wireframes for Selland’s, and completed first round of design for a new project. My Week in Review post came out a little late in the week, but better late than never. I also got my post out about my Galentine’s Day/Valentine’s Day festivities from last month. Feeling pretty good that I am getting roughly two posts/week out on my blog. I need to go to Ikea for once just to see how it is! It’s awesome! What blew me away the first time I went there was how extremely affordable everything is. Damn, I can’t wait to go to IKEA when I get an apartment! I really want to see Beauty and the Beast too 🙂 Good to hear it was a good movie. Yes, go see it! SO good!